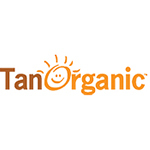 Tan Organic is an Irish based company who have created a range of Certified Organic self tanning products which are streak free and virtually free from any scent. 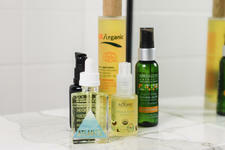 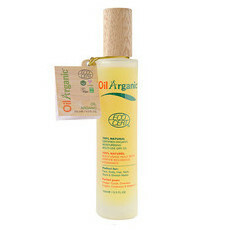 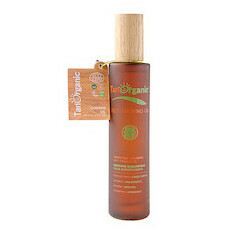 Tan Organic's products are environmentally friendly and Certified Cruelty Free by PETA. 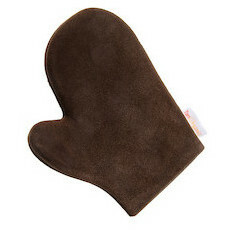 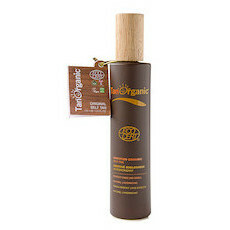 They support organic farmers, growers and the environment and are committed to ethically made products. 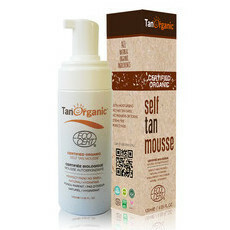 Tan Organic's self tanners are packaged in luxurious and recyclable glass bottles.